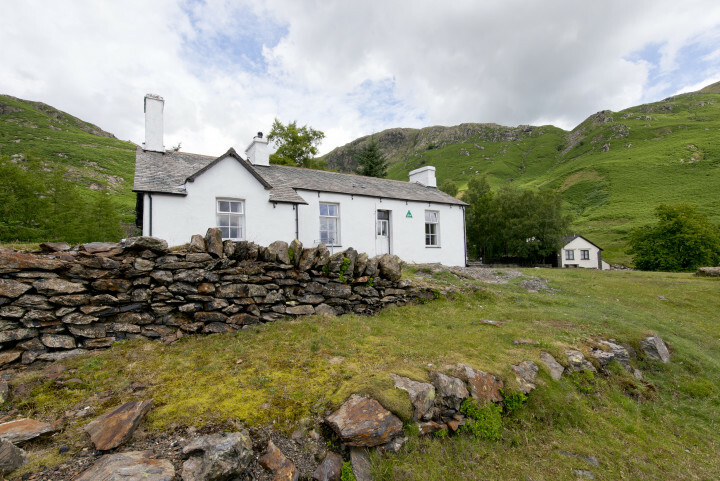 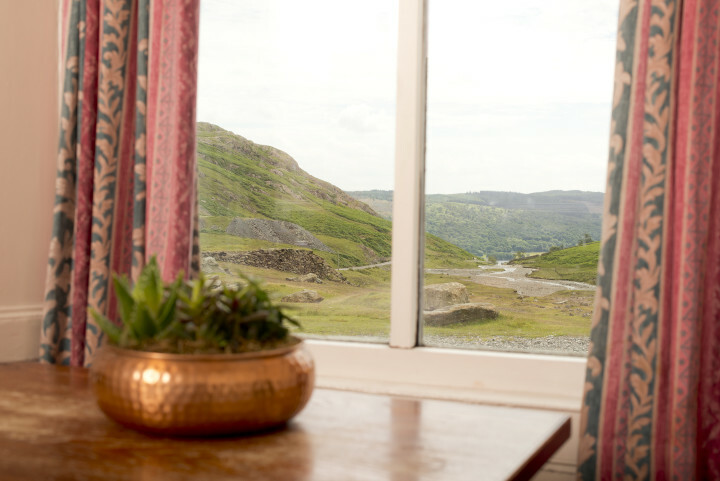 A beautiful mountain setting makes this a special place to stay – yet it’s only a mile away from Coniston village. 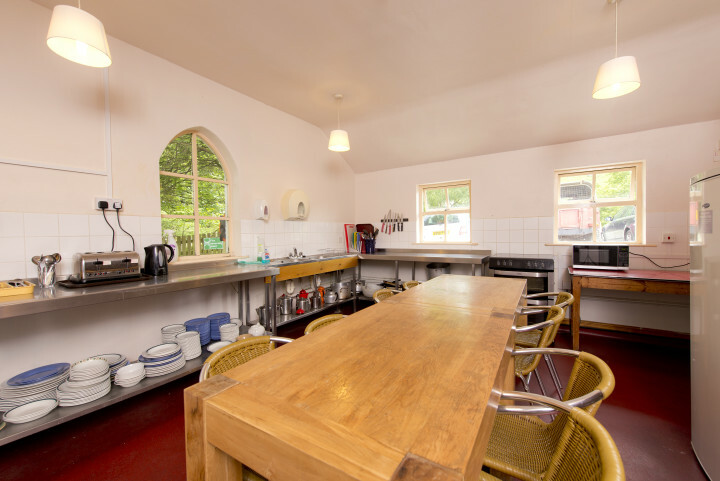 Walkers will love this excellent retreat in the hills. 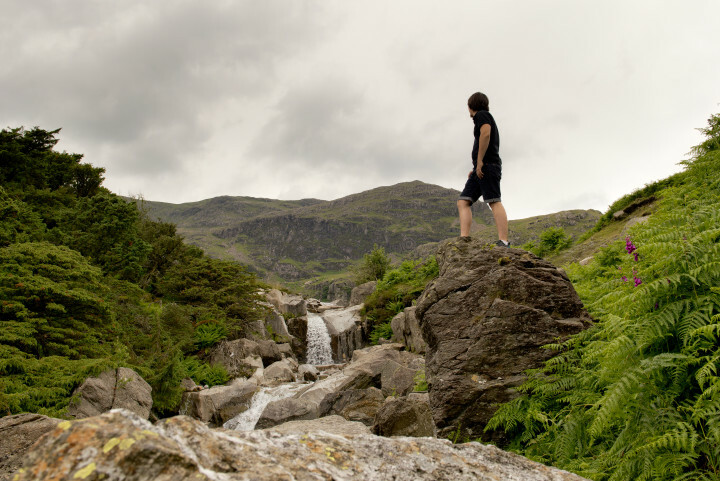 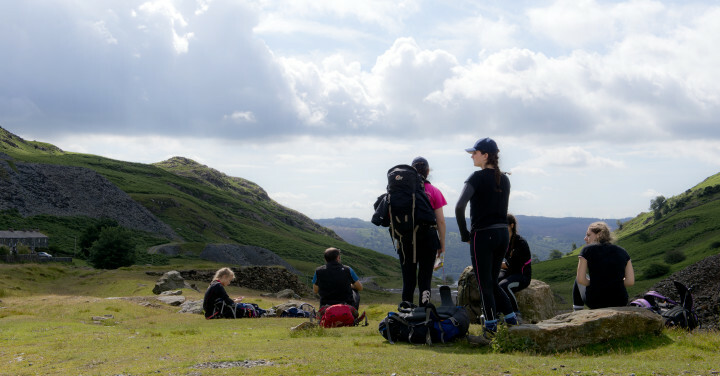 Beautifully located, this hostel offers a 500ft head start on the ascent of the Old Man of Coniston and there are many other walks and splendid views to enjoy. 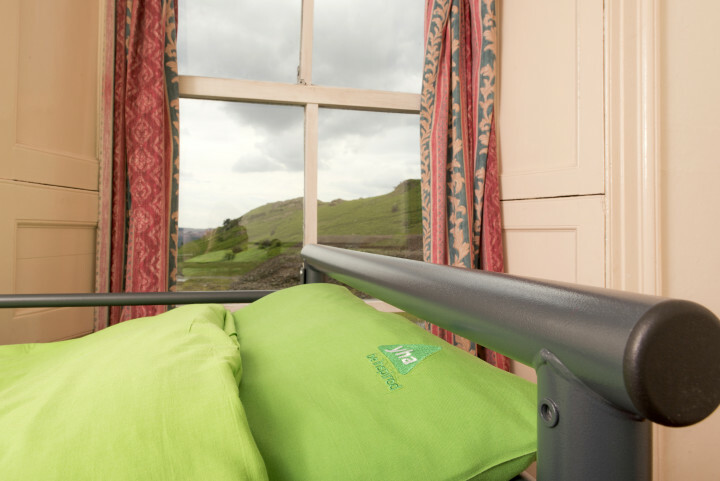 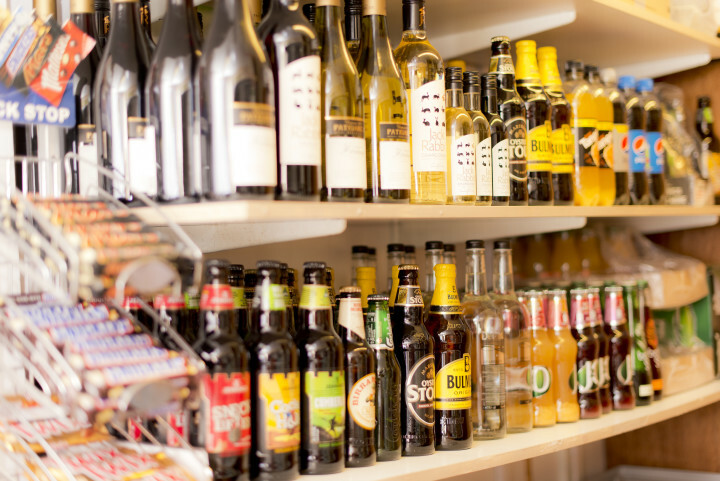 Access is via a mile-long un-surfaced track out of Coniston village and we have a licensed restaurant should you want to settle in for the evening.